Enjoy three or five full days of fun exploration with technology. Our customised full day camp is designed to maximise the amount of fun and learning within the span of 3 or 5 days for all children aged 6 and above. 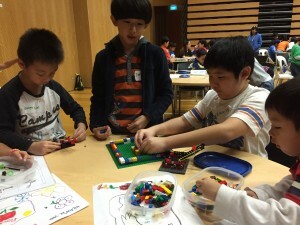 The full day camp touches on topics like LEGO Robotics, Animating and video editing. 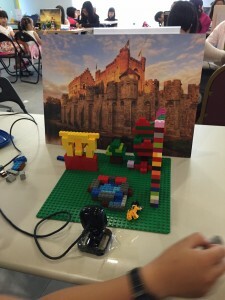 Children who join us for the full experience will also get opportunities in programming and play testing games created by children just like themselves! A sample schedule is attached below for more details.